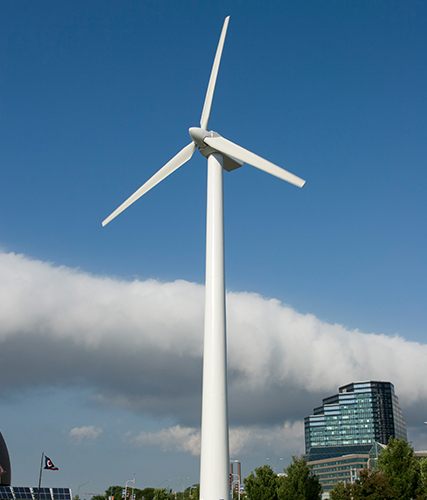 The Science Center's giant wind turbine is a can't miss feature along the downtown lakefront. But have you ever stopped to wonder what it does or where the energy it generates goes? Maybe you're more curious about Lake Erie and what happens during an algal bloom. Or perhaps nanotechnology is more your thing? 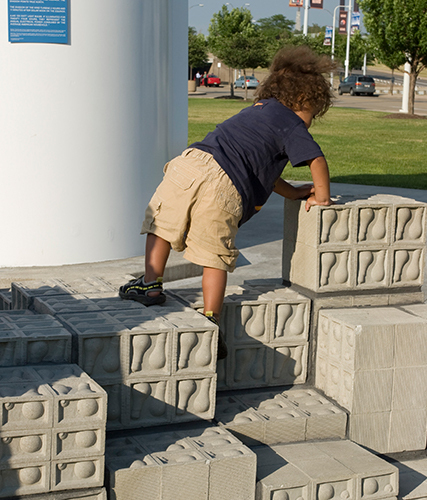 No matter what you're curious about, we want to help you experience, experiment and explore. 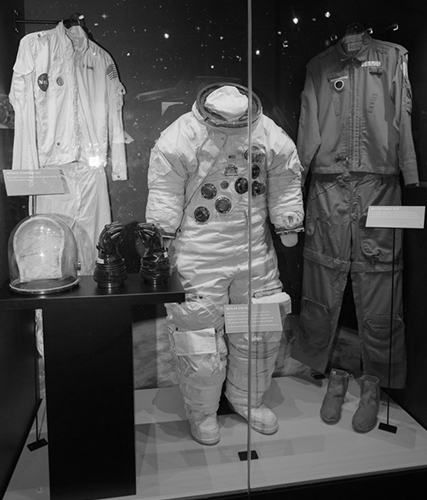 What out of the ordinary exhibits would you like to see next? Dive into a very small world of nanotechnology to discover where nanoscale materials are used in familiar products. Test what happens when magnets are applied to progressively smaller magnetic materials and learn more about how nano science and technology could change the future of our world! 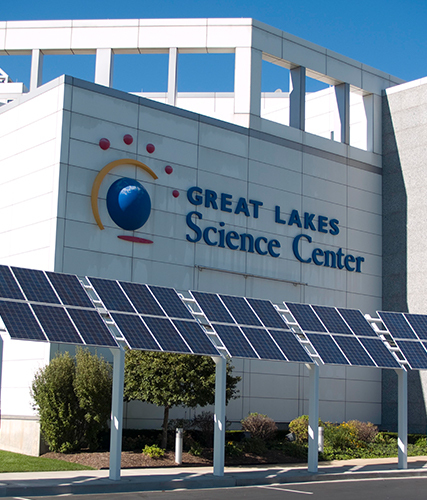 Our 300-foot solar array canopy located at the main entrance features 156 photovoltaic panels that provide enough power to light all of the Science Center’s exhibition space for one hour. During the course of a year, the solar array produces an average of 100 kWh per day, the equivalent of the average electrical usage of four homes. Soaring 150 feet in the air, our landmark wind turbine is a working example of how wind power can create energy. 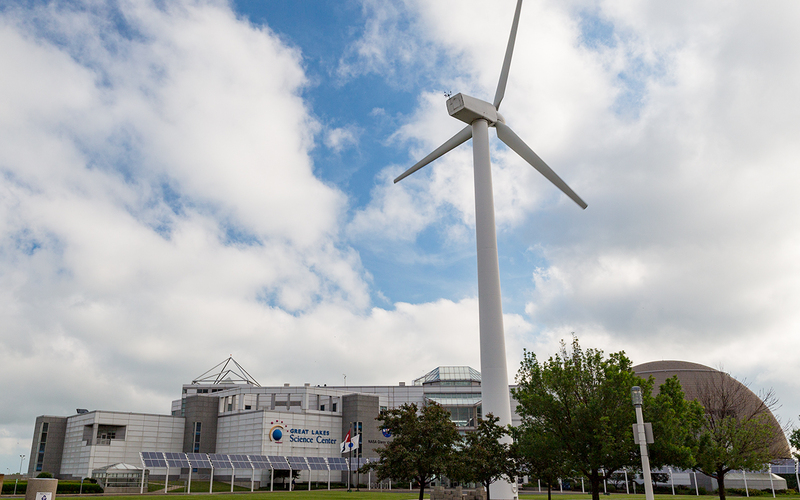 The wind turbine provides approximately 7 percent of the Science Center’s annual electrical needs. Related indoor exhibits detail Cleveland’s connection to the earliest history of wind turbine technology and NASA Glenn Research Center’s role in modern developments. The permanent art installation surrounding the wind turbine utilizes art to educate and inspire while demystifying wind power and its potential for our region. The installation features two concrete pathways placed so the turbine’s shadow aligns twice each day with the pathways. On the spring and fall equinoxes, the shadow precisely matches the outline of the paths at solar noon. 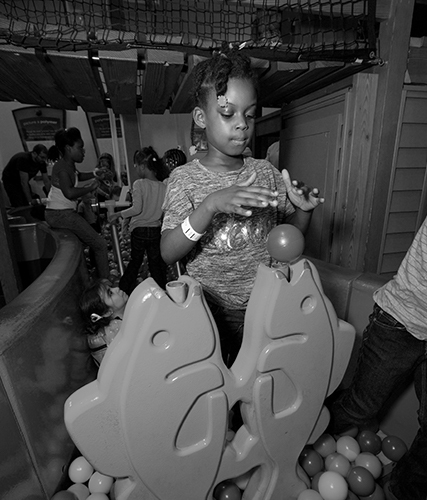 Experience a sandbox unlike any other! 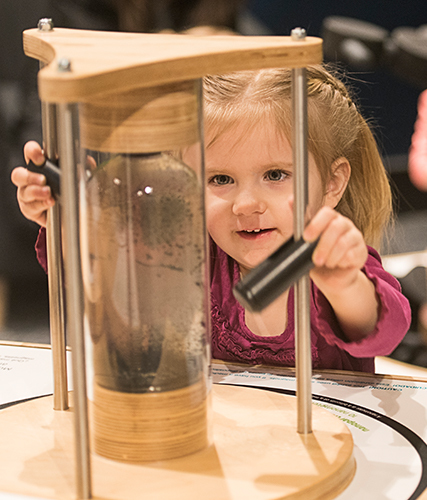 This brand new Science Center exhibit uses a 3-D camera, powerful software, a data projector and real sand to show how watersheds work and explains the serious nature and causes of harmful algal blooms in Lake Erie. 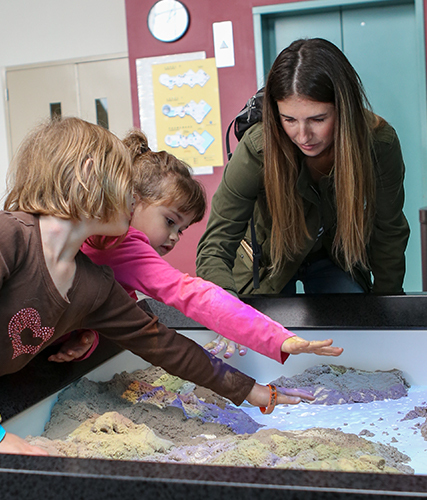 Guests are able to create topography models by rearranging special sand to represent land formations, which are then augmented in real time by an elevation color map, topographic contour lines and simulated water. The turbine was made possible through a collaboration with The Cleveland Foundation, the U.S. Department of Energy, Parker Hannifin Corporation and the Lubrizol Corporation. The turbine contains Parker Hannifin components and Lubrizol products to help it operate effectively and efficiently. Both of these local companies, who are at the forefront of wind technology, use the wind turbine to monitor performance of their materials, to test those materials and to make changes when necessary to improve performance. The solar array is made possible through funding from The Cleveland Foundation, Ferro Corporation and the U.S. Department of Energy. Additional partners include Panzica Construction, Doty & Miller Architects and GE Energy. 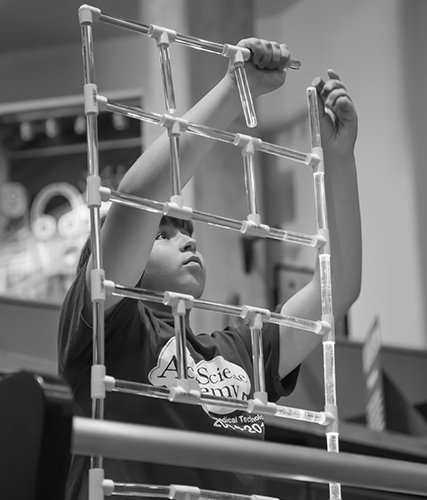 Polymer Funhouse and Port Polymer are the perfect places for young scientists to discover a passion for science and engineering!